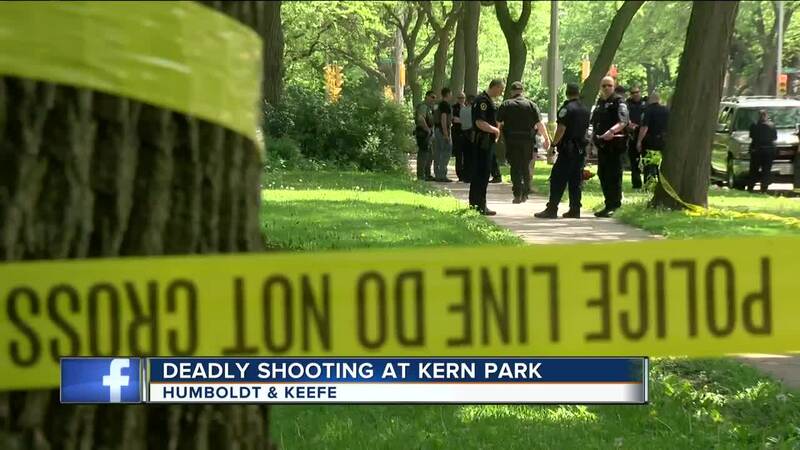 Holiday cookouts were interrupted by gunfire at a park in the Riverwest neighborhood. 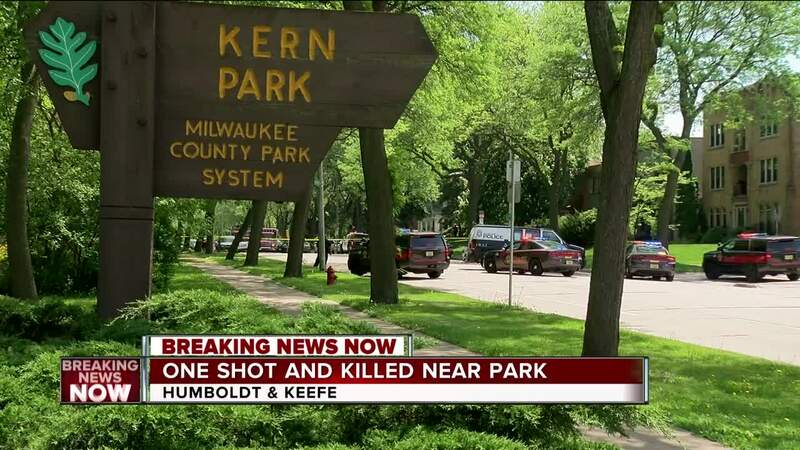 The Milwaukee County Medical Examiner's Office confirms one man was killed Monday afternoon at Kern Park. 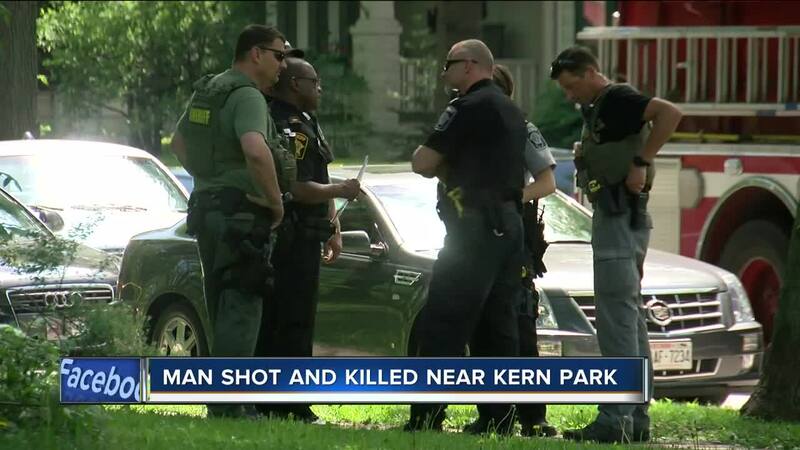 A typical Memorial Day filled with barbecues, conversation and hoops at Kern Park took a jarring turn for dozens of families and friends around 2 p.m.
"We came out this morning and it was smooth. Up until we heard what we thought was a motorcycle backfiring," said witness Larry Johnson. Johnson said he quickly realized it was actually a gunshot near the basketball court. "It was just one, pow, just one," Johnson recalled. Johnson said he watched as the victim ran toward the street and collapsed. "After that, I see a couple guys running, screaming, saying don't touch him," he said. Crowds of bystanders rushed over only to realize there was nothing they could do. "I finished doing what I was doing and walked over," Johnson said. "I saw the man lying in the street dead, or pretty much." Moments later, dozens of officers taped off the park for a crime scene. Roger Uscila watched from his front yard. "It's horrible, this is ordinarily a pretty quiet neighborhood," he said. "People are enjoying themselves in the park." It's a Memorial Day Johnson won't soon forget, for all of the wrong reasons. "It's messed up, there's too many kids out here," he said. Milwaukee police haven't provided many details on the incident. We're still unaware of what led up to the shooting or if anyone is in custody.